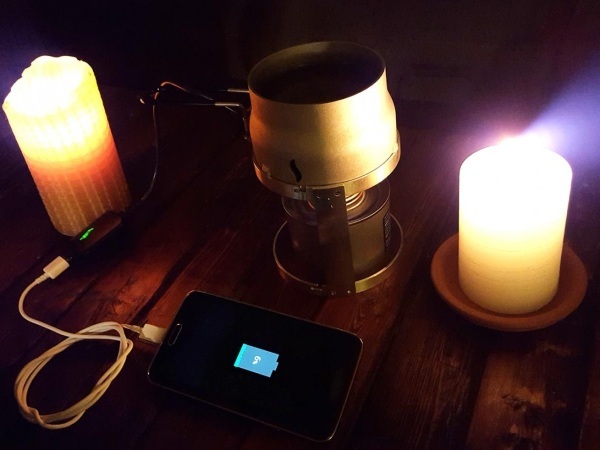 Finding an outlet when you’re in the woods is a bit difficult but don’t worry about keeping your phone charged up and ready to go with the Candle Charger, the generator made to charge up mobile devices, and bonus, it works inside too. 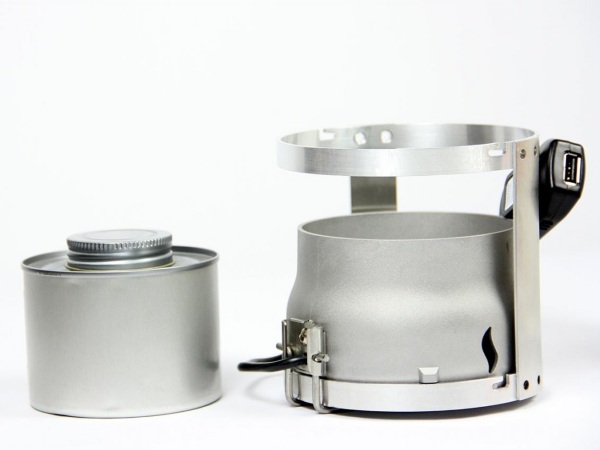 This simple device consists of a pot like attachment on top of a stand. Fill the pot with water and light a Stower candle (it’s a small fuel filled torch) under it. Once you have it set up, just attach your phone or other mobile device via USB and you’re all done. This is a pretty handy device because it does work both in and out of doors so it’s not just for camping but also would be pretty handy in emergency kits. Since it’s designed to work with USB devices, you can use it for a variety of gadgets such as just lights. Currently it is on sale and you can grab one for $89.99.